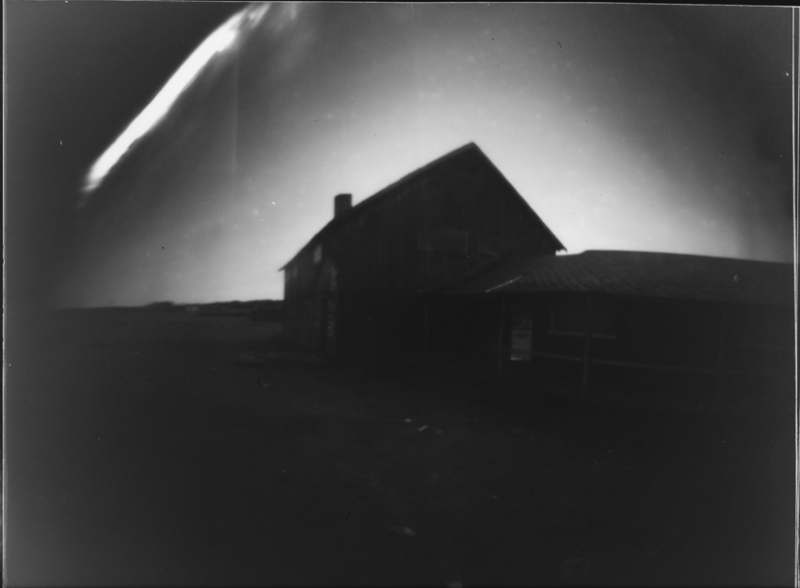 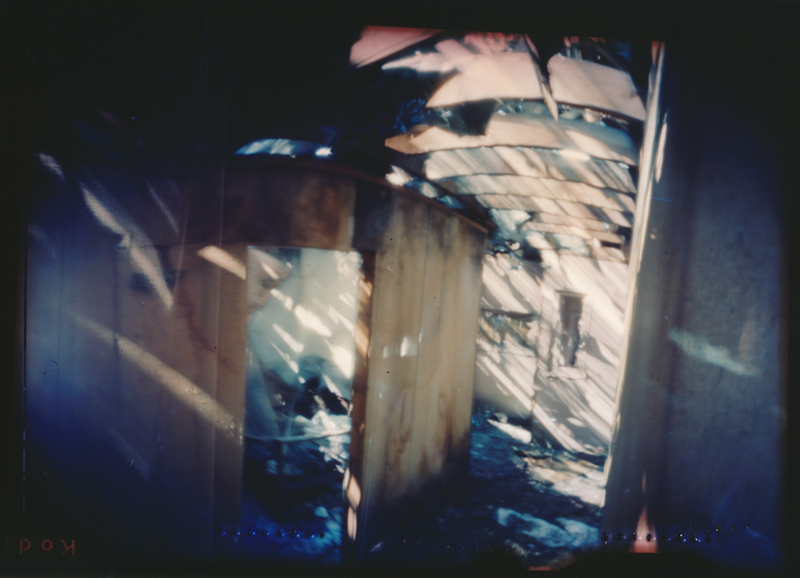 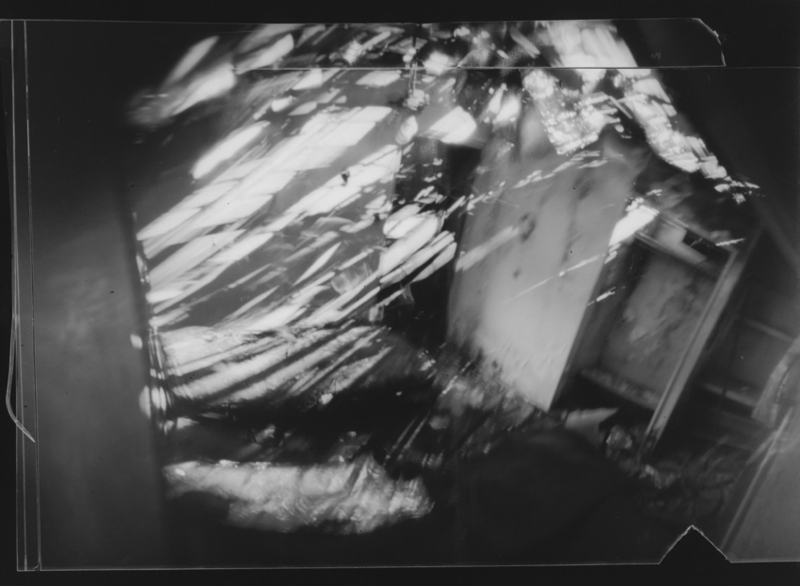 These images are from my second series of documentary pinhole photographs investigating the slow deterioration of Big Bar Lake Ranch in the southern Cariboo region of British Columbia, Canada. 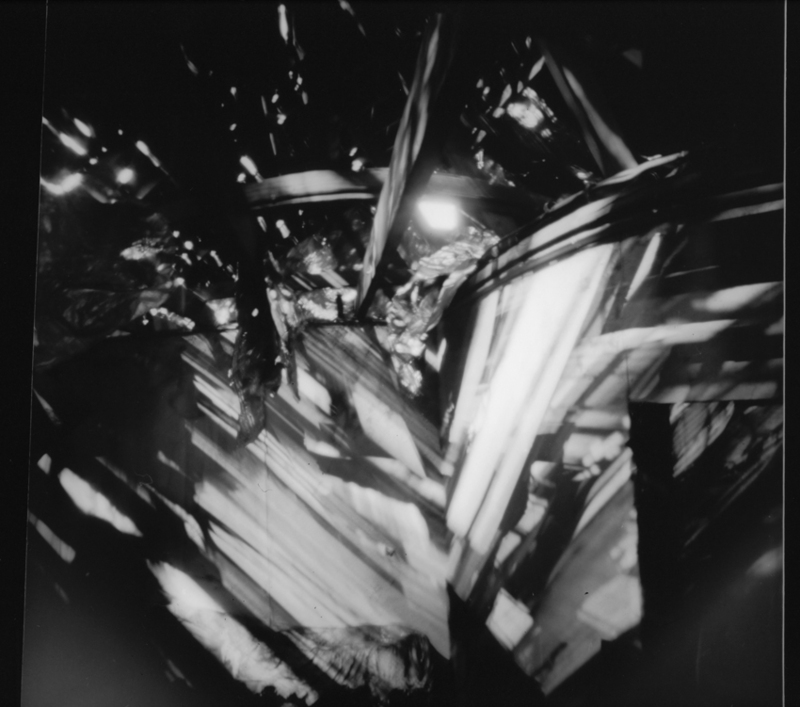 Taken some 3 years after my first visit, I was interested to discover how the site had changed, if at all, and was particularly keen to capture the unusual inter-play of light and shadow on both colour and black + white film. 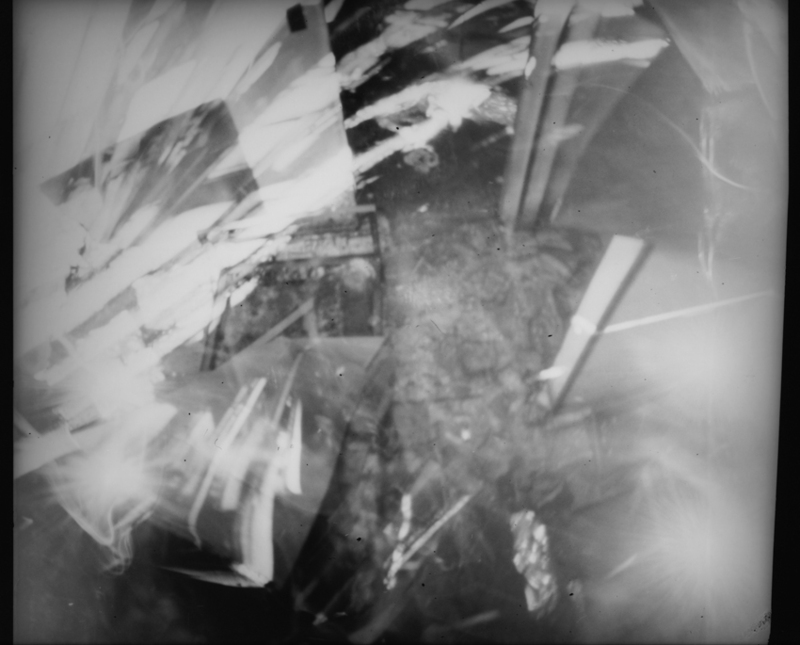 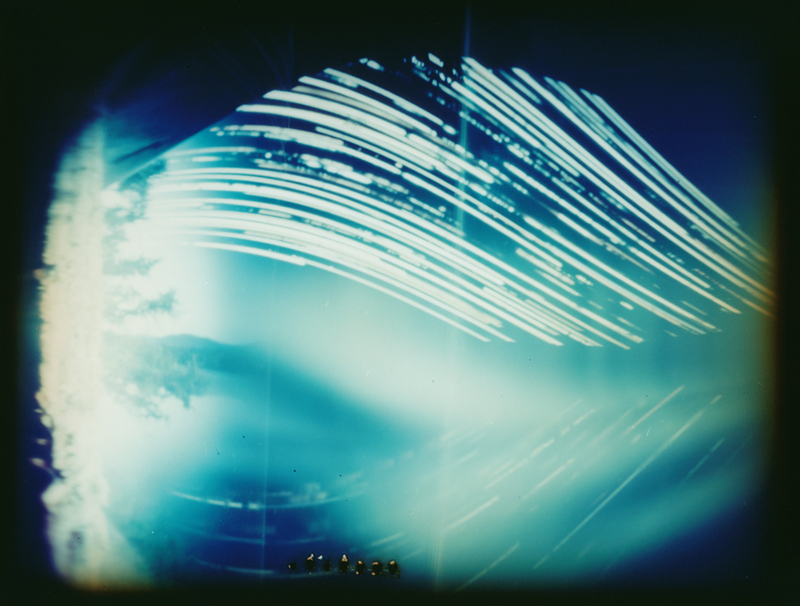 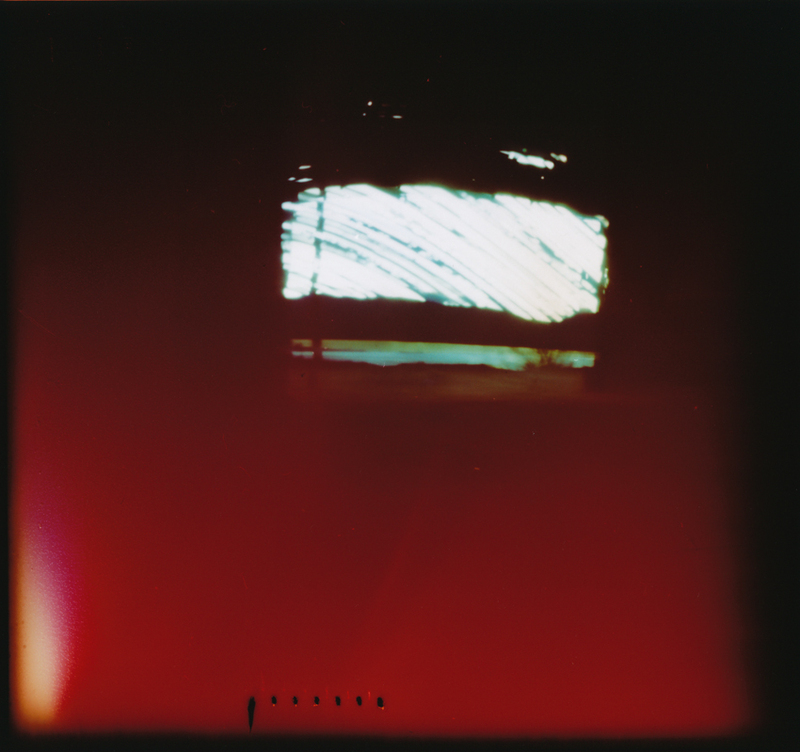 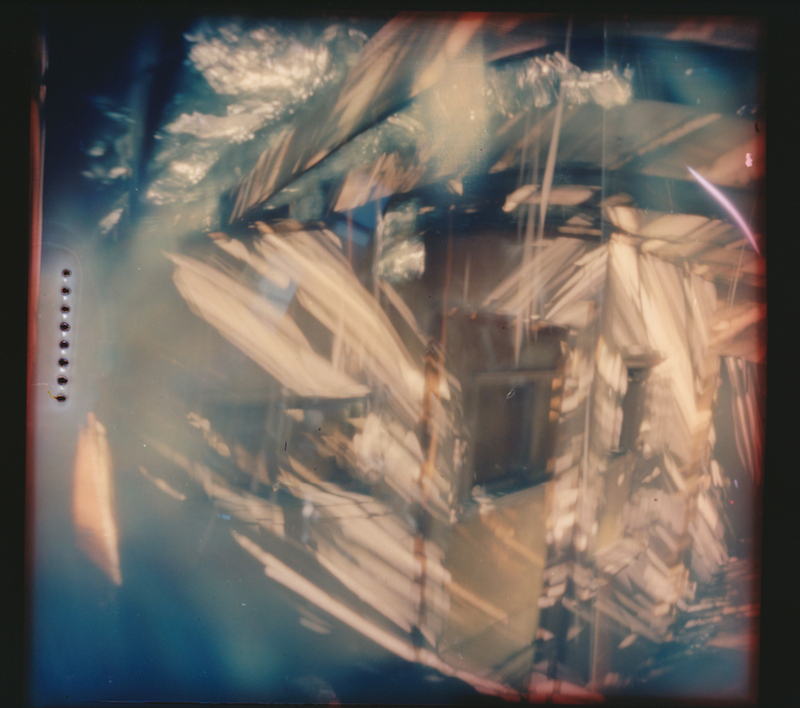 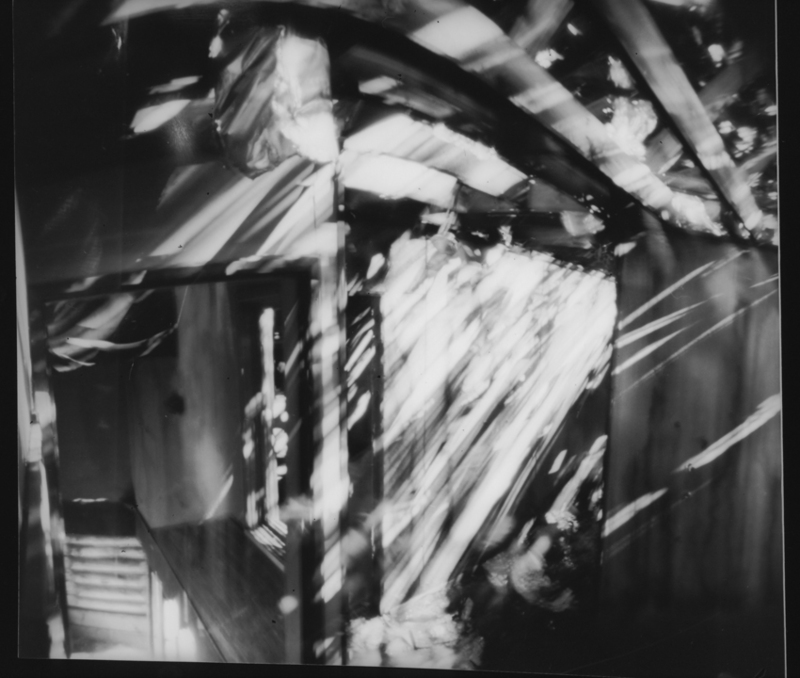 As before, I used homemade film canister pinhole cameras for these long exposures, most were left open for around 4 days as before, while Camera 3 and Moon Camera 77 were amongst a set that were left outside between visits, some 16 months.